Since 1993, Hillebrand Home Health has been one of the top home health agencies in the greater Cincinnati area. Based out of our Western Hills office, we have been providing home care in our community for nearly three decades. 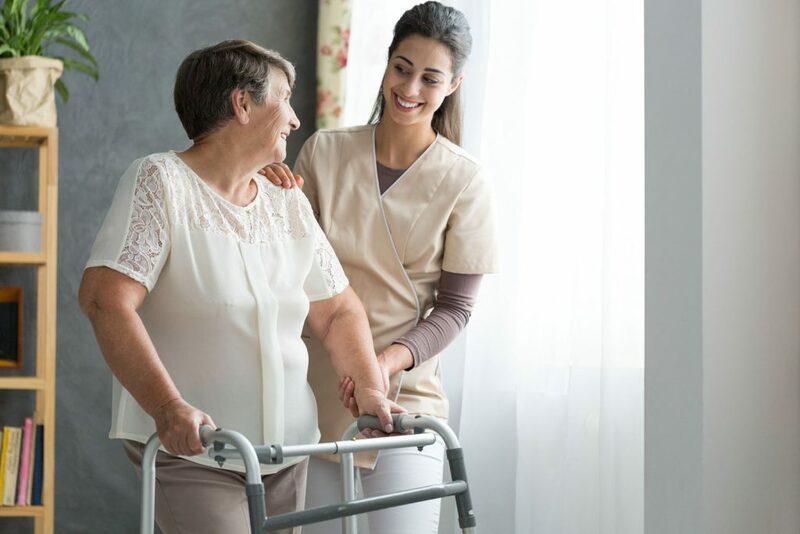 From skilled nursing care to homemaking and companionship, Hillebrand Home Health provides the highest quality home care in the area. At Hillebrand Home Health, we are committed to providing emotional, physical, and spiritual enrichment for every person who comes through our doors. We offer a wide range of services, from home health aide to nursing and therapy. And since we are a state certified home health care agency, we are able to help patients from varied financial positions. We want to provide our community with the high-quality home health care that it deserves. Our goal is to find you and your family a home health option that works for you, both financially and medically. Whether you are considering private pay, Medicare, or you are enrolled in Council On Aging programs, we will work to find the best option for you. Once we find the right home health option, our team will start services and begin working with you and your family. These services are provided according to the plan of care and are supervised by a licensed registered nurse. Clients who are coming home from the hospital may be eligible for nursing or therapy services through their Medicare benefit and/or other insurance carrier. Sometimes, our loved ones just need a little help with day to day activities. Our homemaking / companion services focus on helping with those activities, that sometimes mean the most.